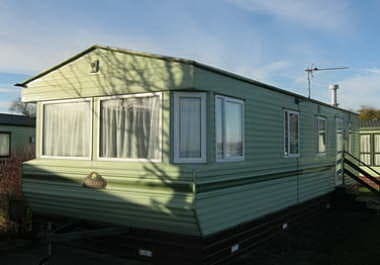 Newly available at the end of 2012, this is a rare opportunity to purchase a caravan with central heating and double glazing for £20,000. 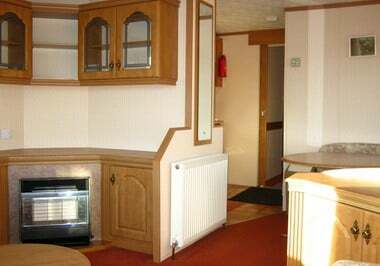 Sited on a stunning seafront pitch this caravan has been well cared for by both it’s 2 previous owners and has been used sparingly. 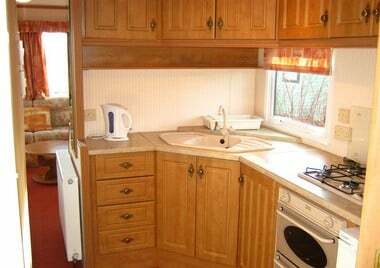 The galley style kitchen has been well thought out with a clever corner sink, microwave shelf and plenty of storage space. There is ample seating in the lounge and there is a fixed seating dining area. The master bedroom is spacious with loads of hanging and overhead space and has an en-suite door to the bathroom.